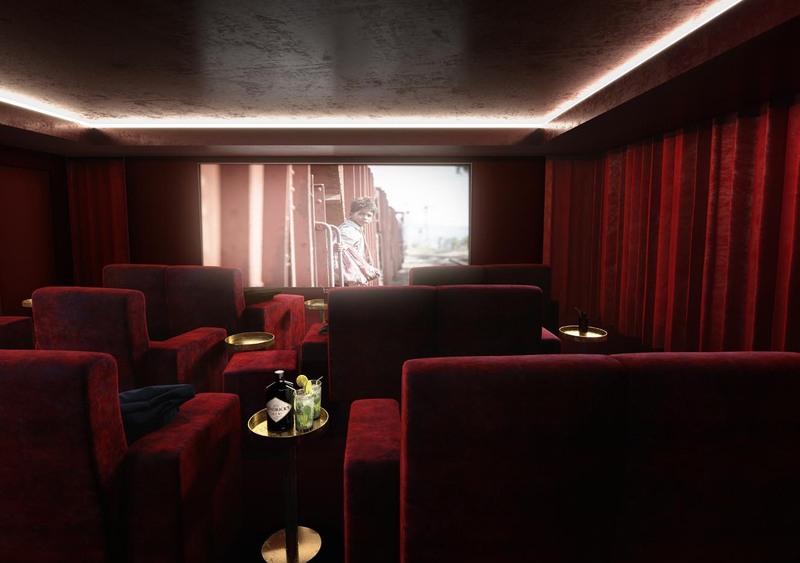 A new landmark for Shoreditch, quietly tucked away from the vibrant City Road. 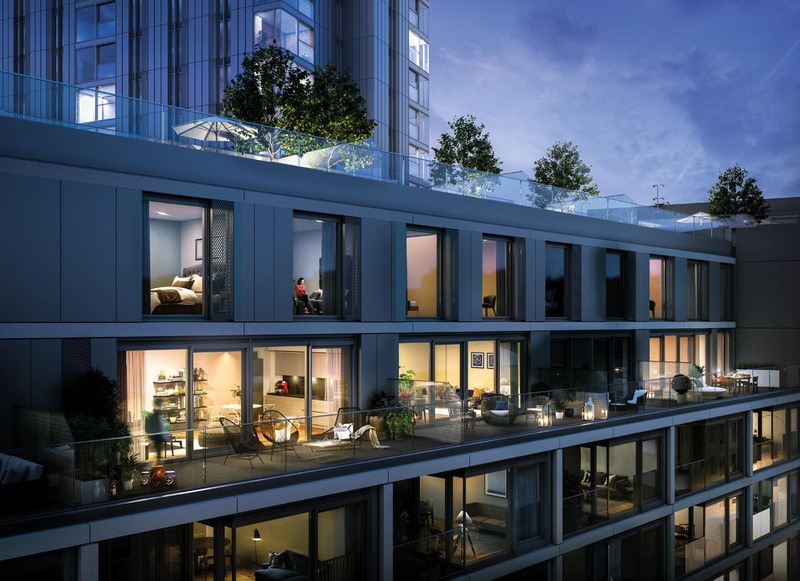 Comprising two interconnecting buildings, the podium and the tower (reaching 28 floors), The Makers on Nile Street encompasses the vibe of Shoreditch as well as the convenience and history of the City. 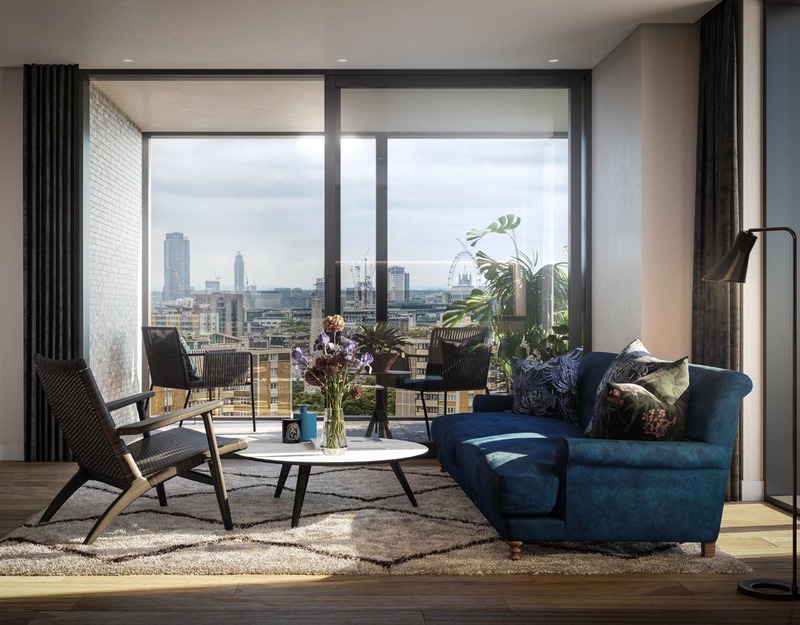 With 175 apartments and 42 variations of layout, the development has been crafted for the discerning and eclectic mix of local residents who can also choose between a range of studios, one, two and three bedroom apartments and a selection of family duplex homes with roof gardens. 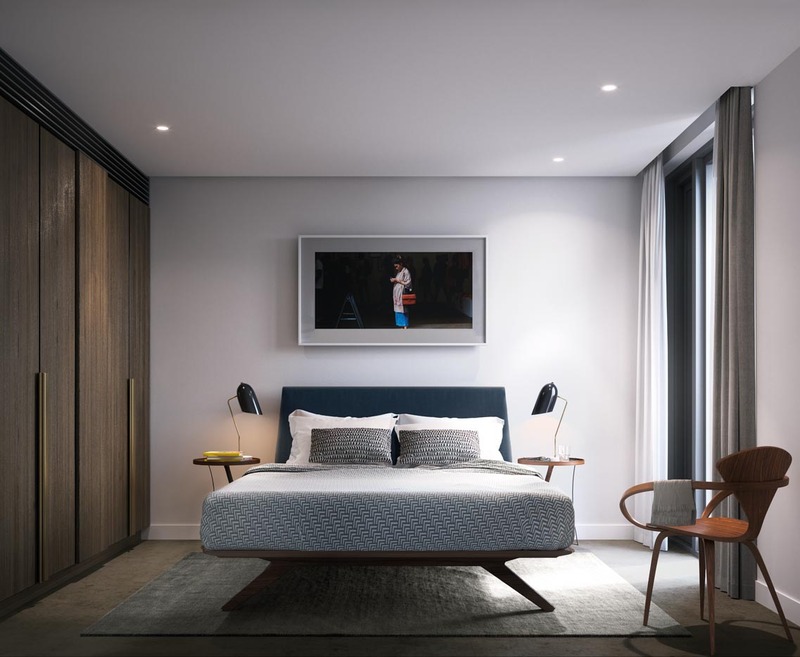 Driven by creating a sense of community, The Makers design includes a resident's lounge, communal roof gardens, screening room, gym and treatment room, allowing residents the opportunity to relax and entertain with neighbours or guests. 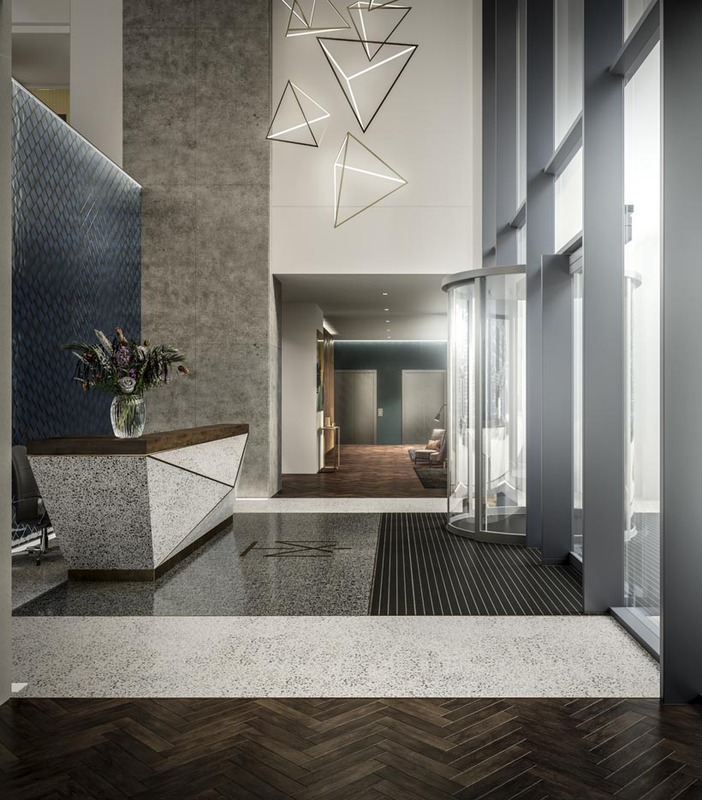 A 24 hour concierge is housed in the dramatic double height entrance lobby. 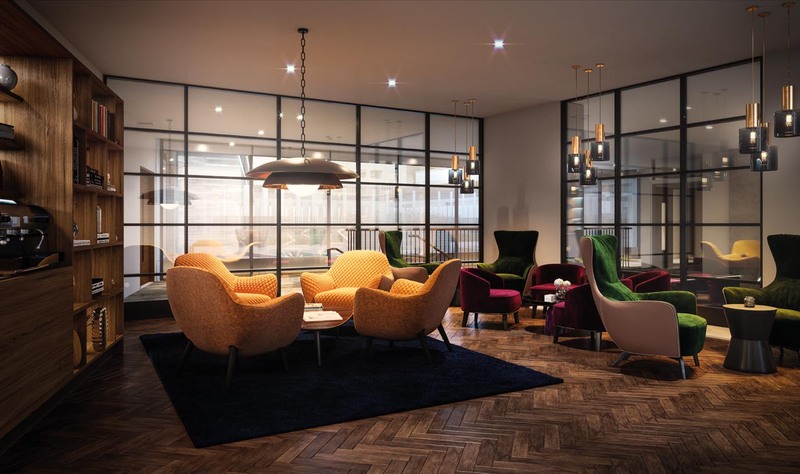 The apartments continue the modern and considered theme of the outstanding communal areas. 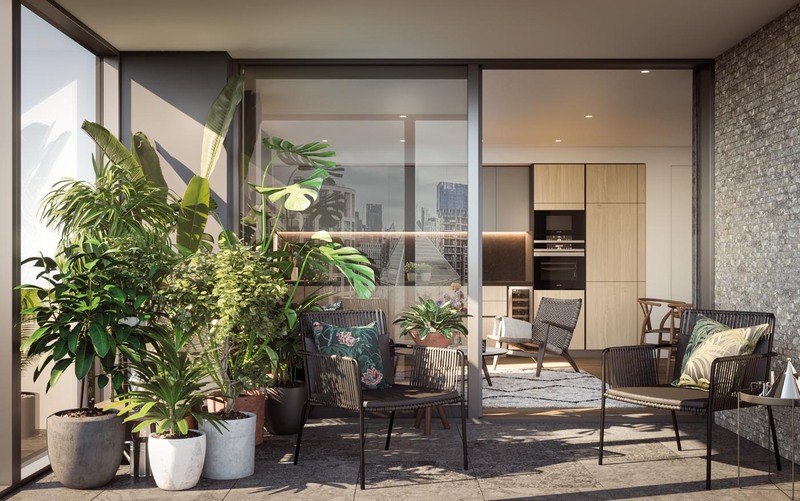 Podium apartments are bathed in natural light from the south-facing windows and apartments in both buildings benefit from landscaped terraces, balconies or winter gardens. 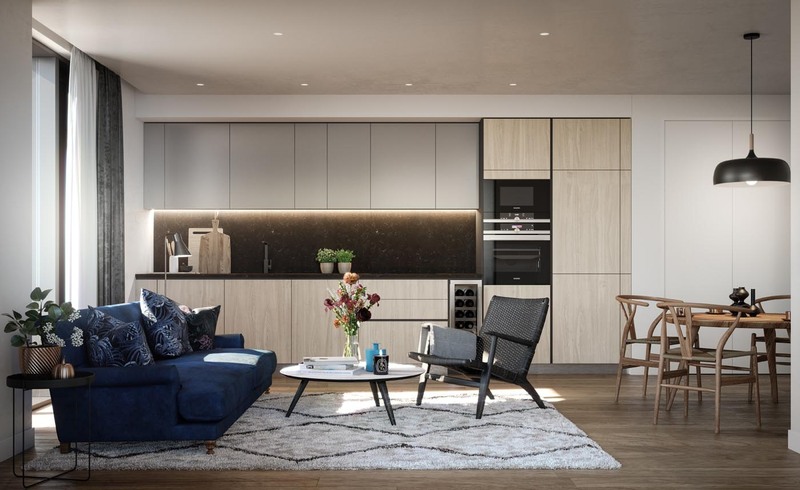 Interior finishes have been designed by the award winning Woods Bagot and offer a nod to the sought after Shoreditch warehouse; with Smoked Oak doors, un-lacquered brass door knobs and oak plank flooring, married with modern and contemporary interior design features such as Siemens and Bosch kitchen appliances and statement black kitchen and bathroom fittings. A short walk from your doorstep is an endless list of bars, restaurants, art galleries, pop ups, coffee shops, vintage fairs and flower markets. 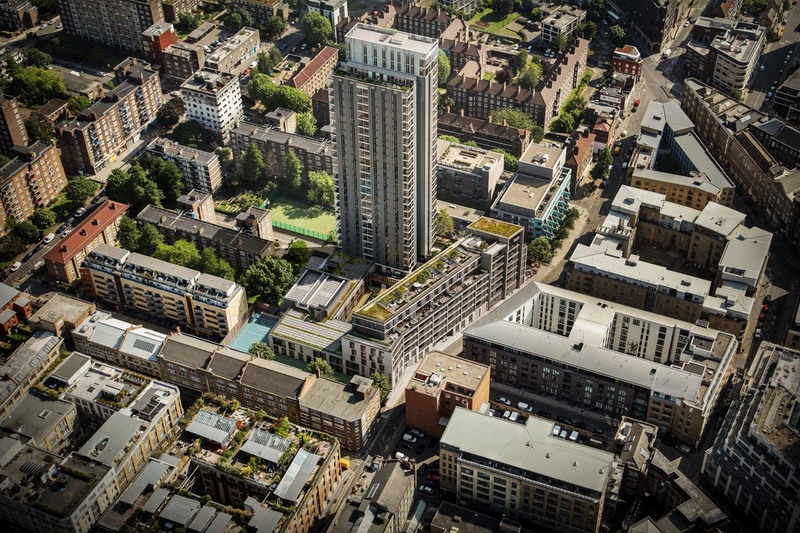 Shoreditch, Old Street, Upper Street Islington and the surrounding areas are tailored for artists, socialites, tech workers and designers alike, there is something for everyone in this creative hub of London where originality and uniqueness has created a culture. Old Street underground and main line station provides easy travel access to all the major destinations, including the forthcoming Elizabeth Line (Crossrail) at Liverpool Street Station. *Please note this is a Car Free Development.